Well-known storytellers, Jason Katz – Chief Storyteller @ Pixar, and Peter Arvai – Co-Founder & CEO @ Prezi, held a powerful session on all things storytelling at SaaStr Annual 2018…. 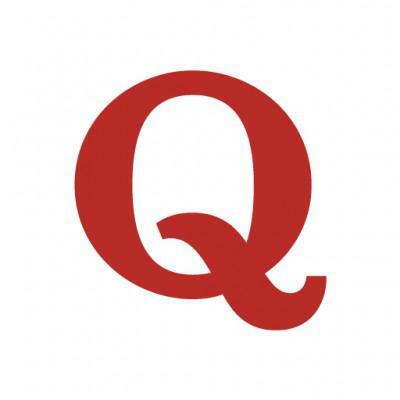 Is Quora at risk of another question and answer site emerging? I have been here a few years and Quora seems to have slowly but continuously gotten worse as they attempt to generate more revenue. Is it a good idea to buy a used Tesla Model S, or should you only buy new? Why? We bought a fairly early P85 in 2012. No Autopilot, no parking sensors, no badge on the back, almost no nothing on this early build. The seats aren’t that comfortable…. Is it time to rebrand SaaS as simply cloud software? If a startup has a co-founder that is out of status in the U.S can they still pass VC Due Diligence? Can I call Spotify “Software as a Service” and Winamp “on-premise”?